I drove by the TEA (Taxed Enough Already) party in Rockwall on my way home from work today. Here are a few of the protestors. I didn't know that the United Nations was after our grandchildren, so I'll have to brush up on that political topic. I wonder if this modern day tea-party will have any kind of effect. Is our government at the point that the people are truly voice-less? Hope not. It is very important to say the true.It's a pity that few people was there. It is a pitty the poor coverage these tea parties received. THERE WERE OVER 2000 just at the Rockwall protest!!! Interesting. I vaguely heard of some tea parties on NPR yesterday, but did not really pay attention to the story. I agree. I thinkit is pitiful the way this news column , as well as the rest of main stream media , restrict repsorting the news in its accuracy, its sickening. i think there should be a required code of ethics for news media to follow . thanks for your comments and opinions, right or wrong. This is a photo blog, not a news site or column. It's a personal blog, with my insights and observations. This is not meant to be a comprehensive look at your protest - it's a photo a day blog, and this is my photo. If you'd like to do your own 'reporting' - go to www.blogger.com and start your own site where you can state your opinion. I'm not the news media. This is not my career. I don't get paid for doing this. It's a hobby, and just because someone disagrees with you doesn't give you the right to attack them. As an aside, try spell check before posting in the future. It can help with those spelling issues you seem to have! Thanks! 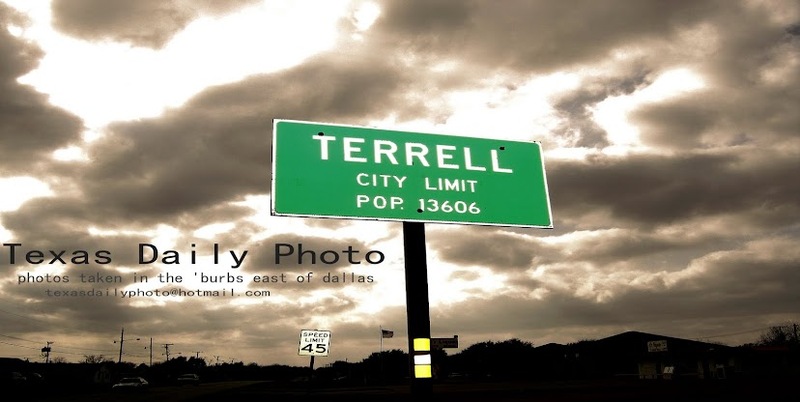 RIOT BREAKS OUT ON TEXAS DAILY PHOTO! News @ 11! 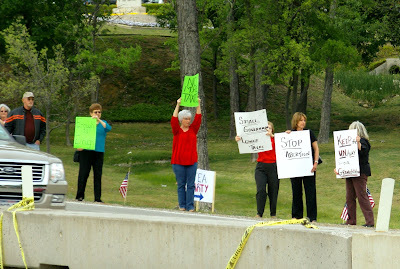 Want more media coverage about the Rockwall TEA Party, which between 1-2,000 people attended? Please visit www.rockwallrocks.com, Rockwall County's new online news and info service. Think you'll love it! Thanks! There's another Tea Party in Rockwall on July 4th, y'all come!! Are you dissing the tea party supporters?